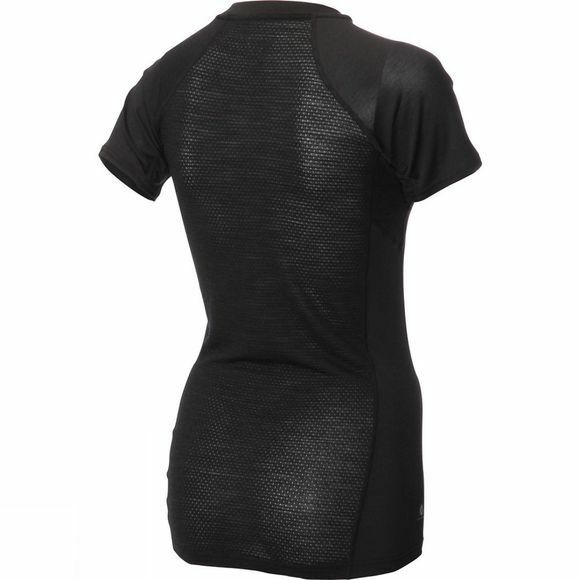 A next-to-skin, short-sleeve running base layer that wicks moisture away from the torso, while retaining body warmth on cold days. Now even softer and stronger, it boasts high levels of comfort, durability and breathability. Unrivalled comfort: Superfine 15.5 micron Australian Merino wool delivers fantastic next-to-skin feel and fit. Improved performance: Blended yarn increases durability and improves wicking across the upper body, while zoned mesh delivers greater airflow under arms and on back. 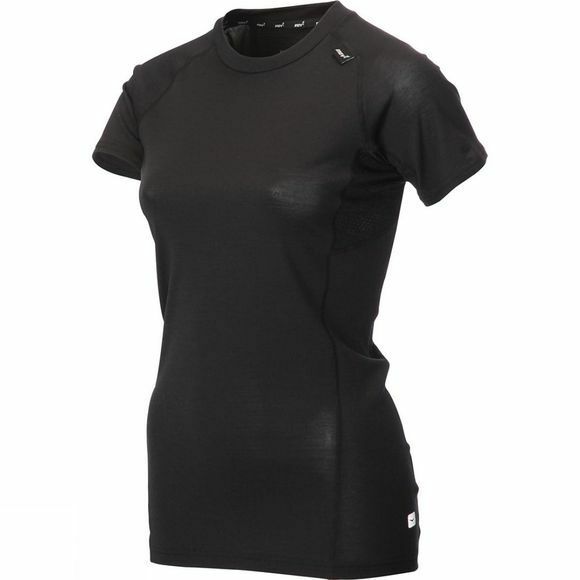 Versatility: Wear as a base layer on its own or underneath another garment. Peace of mind: Ethically sourced. Woolmark approved fabric.